Open to all swimmers from those who are new (Stroke School) to those with red time standards at most. Swimmers in the 10&under age group will need to to this meet to get any needed red times for the upcoming long course meet. 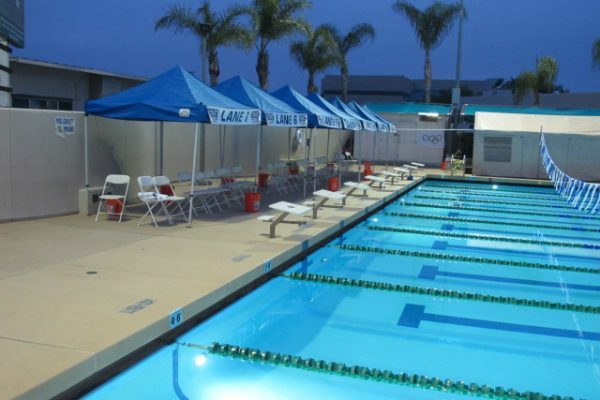 Swimmers can do up to 4 events and relays are chosen by coaches. If you need help with event choice please refer to your swimmers coach. This is a team hosted meet so we need all available members to volunteer to help run the meet.